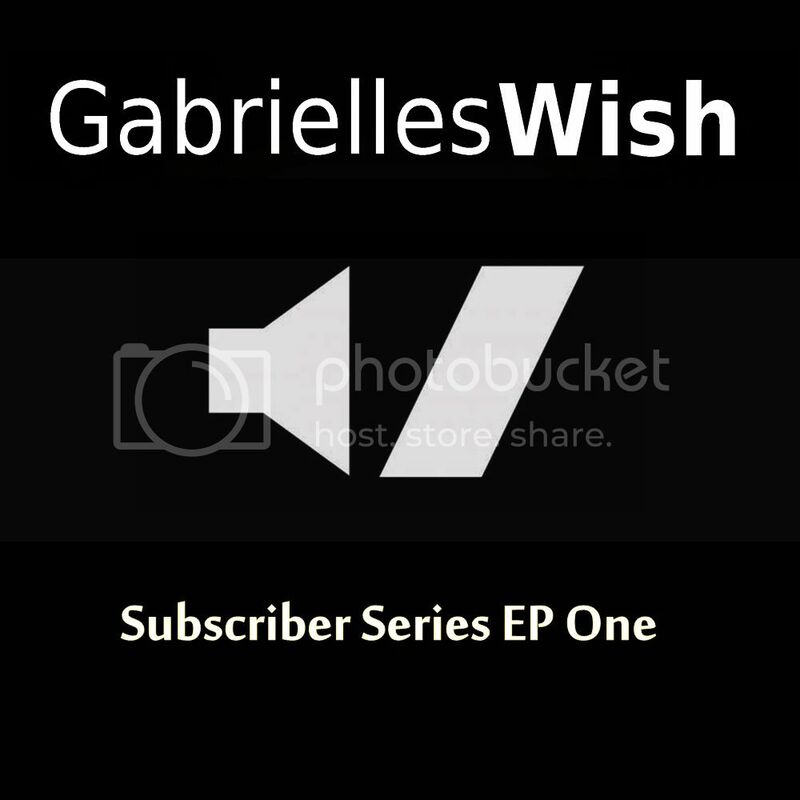 Gabrielles Wish have made available exclusively for their BandCamp subscribers the Series EP Vol. One, including two totally unreleased tracks, an extremely rare and a live track. The only way to get the EP is to subscribe to their BandCamp page to get more free and exclusive downloads for just £5 a year. You'll get this EP free upon subscription! If you're already subscribed this EP will cost £1 only. If don't subscribe, no EP. 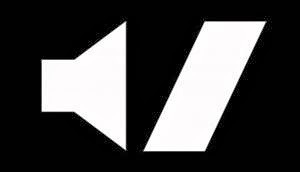 Drain was recorded for, but not used in the final track listing for the bands debut album 'Processed' and has remained unreleased. Back in 2009 Gabrielles Wish were contemplating writing and recording a completely different kind of album to any they had ever recorded before, a stripped back acoustic based work. Many of the ideas were recorded and shows were even being discussed before the band decided to abandon the idea completely. Here We Are is an achingly tender ballad with wonderful harmonica provided by Mancunian artist and musician Mark Kennedy and has remained unreleased. Charlie Girl was included on a tribute compilation CD in aid of the Butterfly Music and it hasn't been made available since the album sold out and has also never been given an iTunes release. The version of Get Up included here is a blistering live version recorded on tour at the Sacred Trinity Church in Salford back in 2010. Gabrielles Wish live: new date in Sheffield!